A gene known as OSMR plays a key role in driving the growth of glioblastoma tumors, according to a new study led by a McGill University researcher and published in the journal Nature Neuroscience. Glioblastoma is the most aggressive type of brain tumor in adults. Unfortunately, there are no effective treatments for the disease. On average, patients succumb just 16 months after diagnosis. “To develop better treatments, we need to gain a better understanding of what is really going on inside these tumors,” says lead author Arezu Jahani-Asl, Assistant Professor of Medicine at McGill and neuroscientist at the Jewish General Hospital’s Lady Davis Institute for Medical Research in Montreal. Researchers had known for some time that a mutant variation of another gene, known as EGFRvIII, produces a major tumor-forming protein in glioblastoma. But treatments aimed at disabling EGFRvIII in these patients have been disappointingly ineffective. Some piece of the molecular puzzle must have been missing. 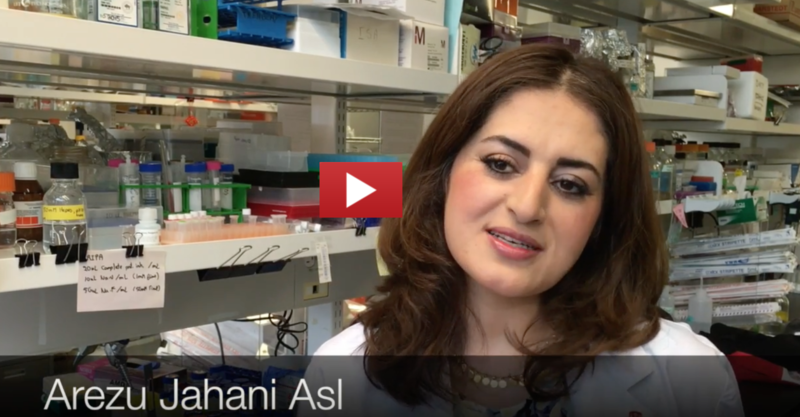 So Jahani-Asl went hunting for it in tissue samples from glioblastoma patients as she was pursuing a postdoctoral fellowship in the laboratories of Azad Bonni at Harvard Medical School and Washington University School of Medicine and Michael Rudnicki at The Ottawa Hospital and the University of Ottawa. The researchers discovered that the OSMR gene was very active in glioblastoma cells. What’s more, by using existing cancer genetic and clinical databases they found that the more active this gene was, the shorter the patient’s life span. The research team then studied human brain tumor stem cells taken from glioblastoma patients. 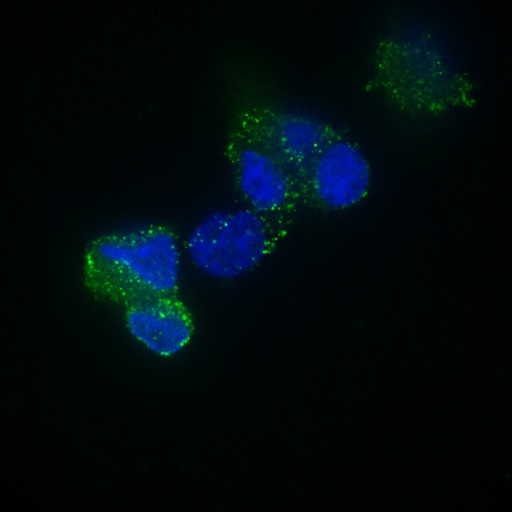 These cells are normally able to proliferate and form new tumors when injected into laboratory mice. To the researchers’ surprise, however, they found that when they knock down the gene for OSMR in glioblastoma cells and inject these cells in mice they lose their ability to form tumors. “It means that this protein is a key piece of the puzzle,” says Rudnicki, senior co-corresponding author of the study. The researchers concluded that these two genes, OSMR and EGFRvIII, conspire to promote tumor growth by making what’s known as a “feed forward” mechanism: when OSMR produces its protein, that signals EGFRvIII to rev up and produce its tumor-forming protein. So disable OSMR and you disable EGFRvIII. Funding for the research was provided by the U.S. National Institutes of Health, the Canadian Institutes for Health Research, the Mathers Foundation, and the Canada Research Chairs program. “Control of glioblastoma tumorigenesis by feed-forward cytokine signaling,” Arezu Jahani-Asl et al, Nature Neuroscience, published online April 25, 2016.